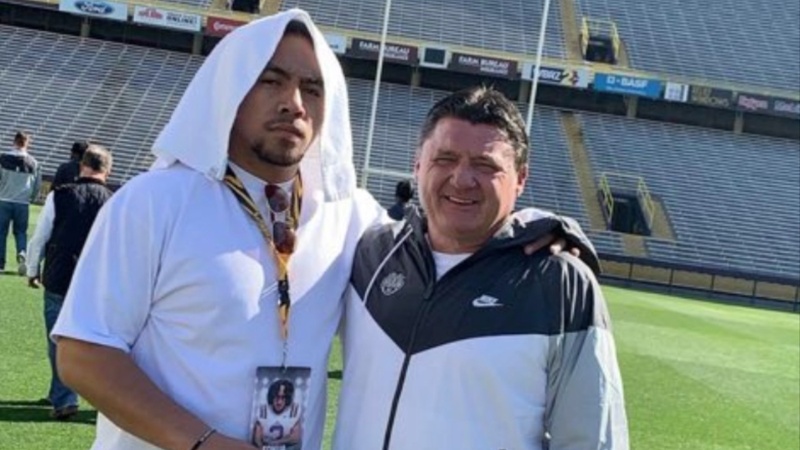 The LSU recruiting class for 2019 picked up another pivotal defensive front seven prospect as Soni Fonua‍ announced his commitment via his Twitter account. The 6-foot-4, 265-pound prospect from Salt Lake City, Mesa Community College committed to LSU over Oklahoma State and Nebraska. "First and for most I would like to thank the man above for the many blessings he has given me to become the man I am today," Fonua stated in his Twitter statement. "Next I would like to thank all the coaching staff at Mesa Community College for believing in me and pushing me every step of the way. Thank you for working with me through the process and thank you for developing me as a player I am today. "Blessed that I took the JUCO route and Blessed I went through the struggle! I enjoyed and cherished every moment on the team! ALSO like to thank all my JUCO brothers from 2017-2018! You guys made me learn about myself through trials and hard times, But it's the life we chose and made me find the person I am today! "With all that being said... I will be furthering my education and my football career at Louisiana State University. Thank you all for the love and the support, it does not go unnoticed! Thank you LSU family for welcoming me and giving me a chance to be a part of your family! GEAUX TIGERS!"